On 4/20 (That’s 20/4 to us Brits) the world gathers to celebrate cannabis. 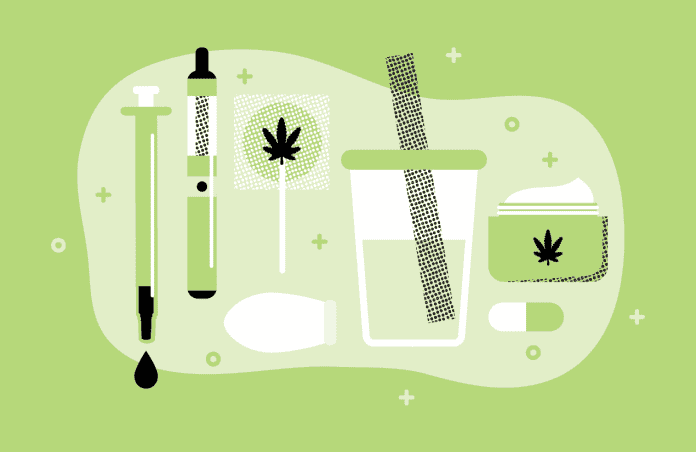 The day is marked by numerous gatherings across the globe, from London to Berlin to Vancouver and hundreds of other parks and locations people came together to celebrate cannabis and cannabis lifestyle. I’ve been attending the Hyde Park celebrations for around 5 years, but they have been happening a lot longer than that. Ever since the late 60’s, people have been gathering in the park in protest, and in recent years the event has grown synonymous with 420, and arrests have dropped to zero (now two years running). 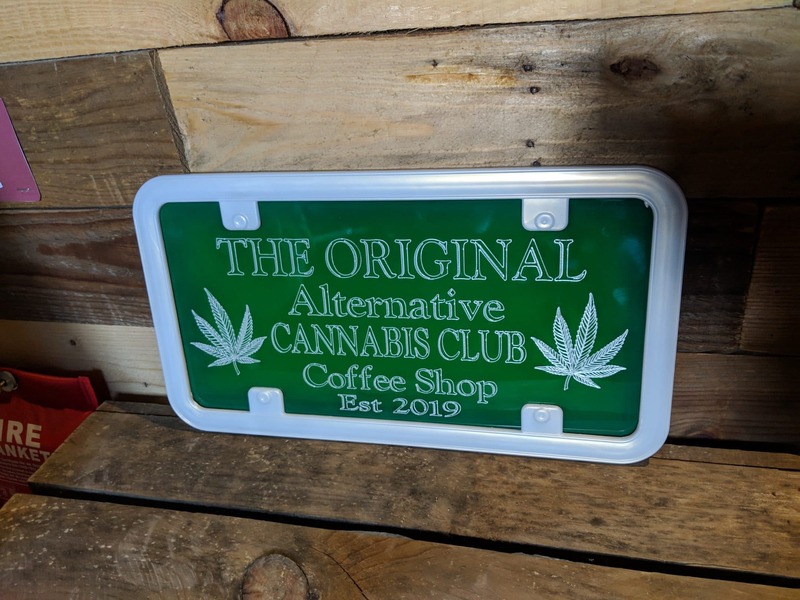 Black Sheep Dispensaries use full-spectrum extract with lab tests available, offer a good product range, and their oil and extract is half the price of some others on the market, so they definitely deserve a mention. 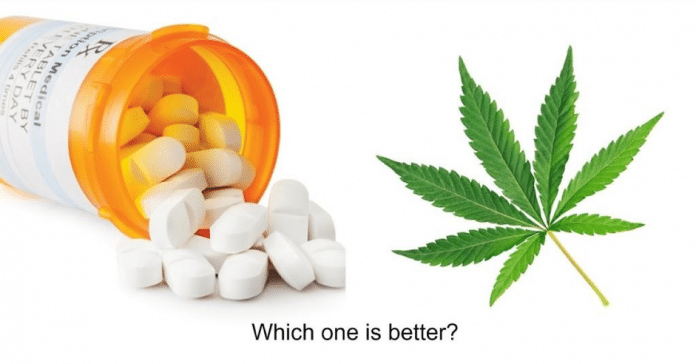 You can watch our video on the Black Sheep Dispensaries products above, or alternatively watch it on youtube here. Cherry Cola is an indica-dominant hybrid strain recently developed by Dank Hunters Seed Co. This one is available on Pure Sativa later on this year, but at the moment isn’t widely available. I was lucky enough to get access to a sample via someone I know who was given a tester to grow. 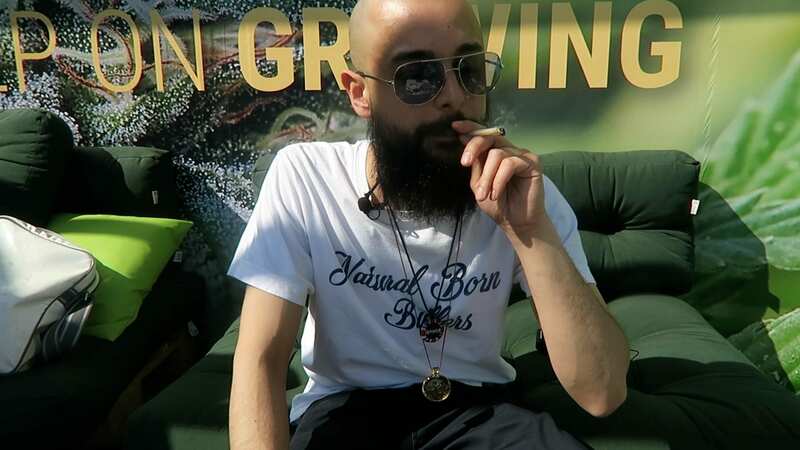 Whilst at Spannabis this year we were hosted by our friends Royal Queen Seeds, who had an awesome upstairs terrace setup overlooking the outside part of Europe’s largest cannabis Expo. This was a great space for filming, so we took the opportunity to film a strain review featuring one of Royal Queen Seed’s popular strains. 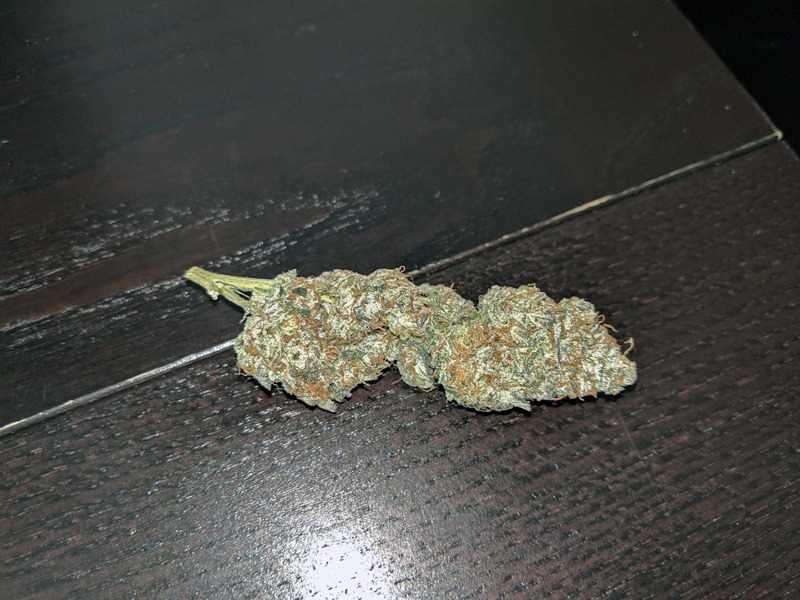 The strain we opted for was Lemon Shining Silver Haze, a potent cross of Lemon Skunk and Shining Silver Haze (RQS version of Super Silver Haze). The effects of this one are 75% sativa, 25% indica – and this kicks in fast, so it’s not advisable to smoke this one before bed. I smoked a blue cheese joint just before filming the review, and within a few minutes of lighting the Lemon Shining Silver Haze joint my energy levels had risen and the high had changed. It delivers around 21% THC so is on the strong side as far as strain goes, although not as strong as others on the market. The perfect Saturday/Sunday daytime balance imo. The smell of this was strong, citrusy and full of zest. It gave off a sweet haze smell initially, amplified as the sample was broken and ground. Tasting this in a joint I was treated to the full flavour profile of a well-cured sample. I put the whole thing into a joint (I think about 1 gram) and smoked this on the VIP terrace, enjoying the music in the background as I sampled the new strain for the first time. Overall I was impressed with the Lemon Shining Silver Haze. I’d definitely prefer to smoke this in the daytime, as it’s like a perk up in joint form. 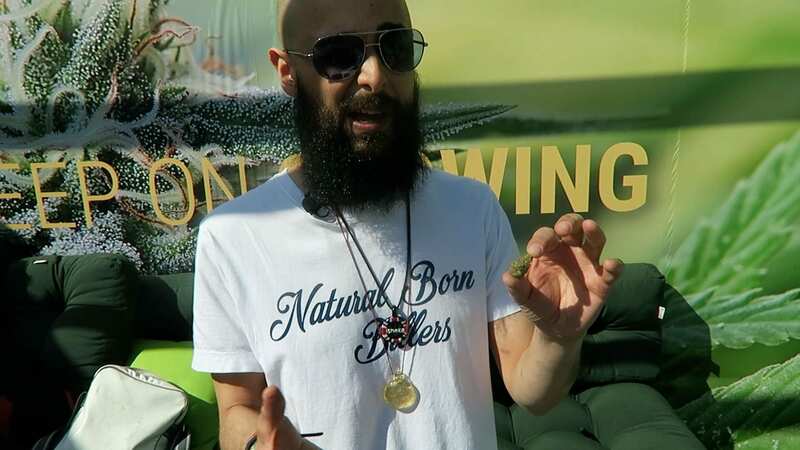 On 15-17th March Spannabis 2019 took place in Barcelona, Catalonia. 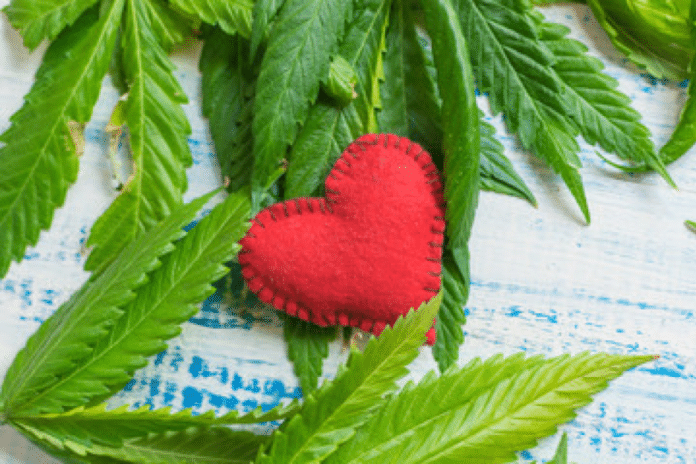 This cannabis-themed expo was a great event, attracting passionate cannabis industry and consumers from across the world. 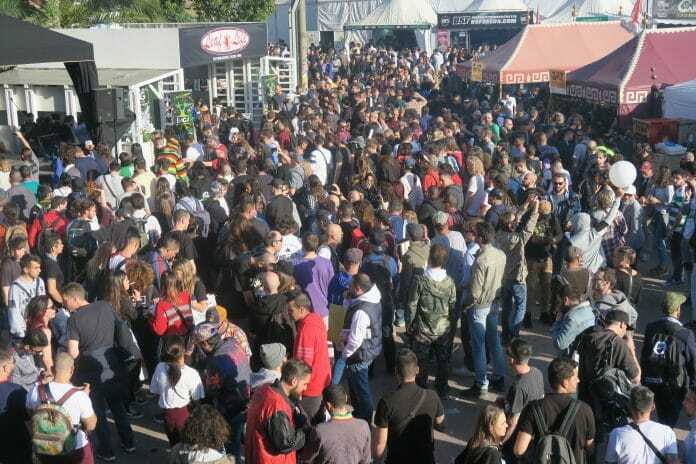 Focused primarily on the European cannabis market, Spannabis takes place every March in Fira De Cornelia (near Liceu train station). The expo made headlines earlier this year when it was purchased by High Times for a reported $7 million. 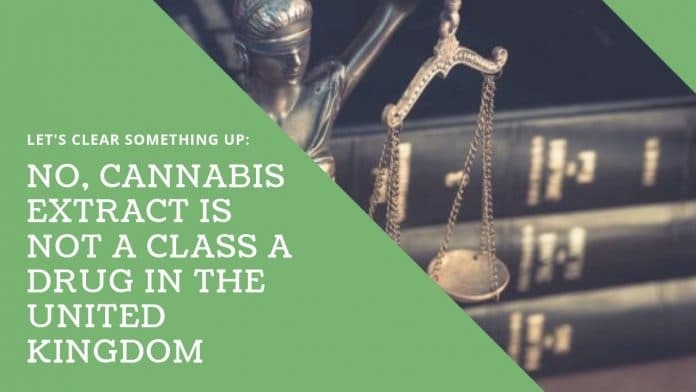 Spannabis encompasses every side of the cannabis industry, from growing, to testing, to vaping and glass products, to clothing and apparel, and much, much more. 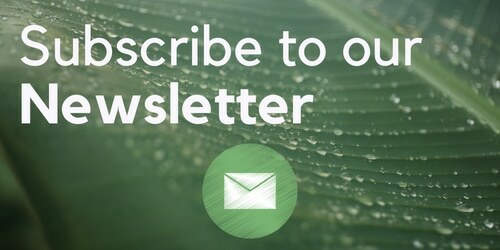 We saw companies from across the UK, EU, the US and South America exhibiting at Spannabis 2019. Ice Cream Cake by Seed Junky Genetics is an indica-dominant hybrid strain bred by crossing Gelato 33 X Wedding Cake. We took a look at a frosty looking sample of this strain for this edition of our cannabis strain review series. 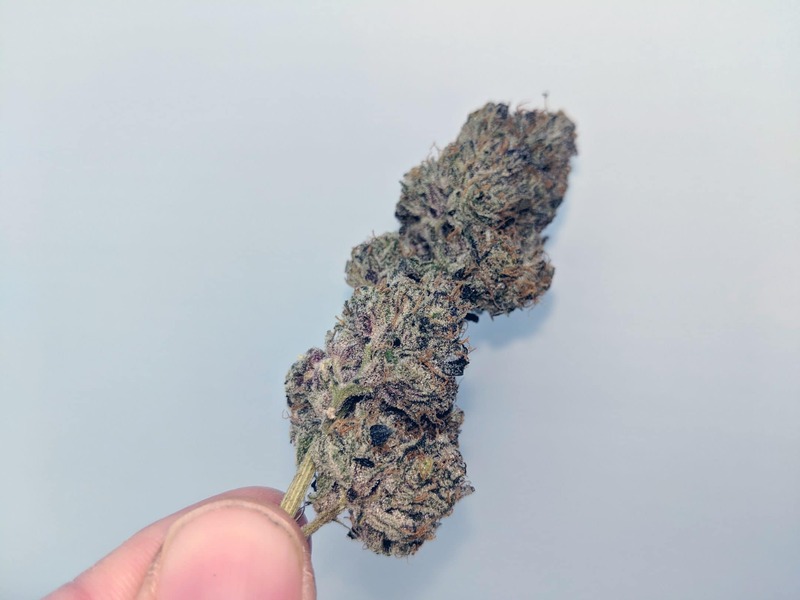 This strain was bred by Seed Junky Genetics, and the phenotype was found by Dutch Growing Farms, a grower in the UK with a history of finding good cuts (like the Marmalade people are currently raving about) and grown by Chemdank. Apparently the genetics weren’t terribly stable with this strain – many of the plants hermie’d, but the plant this sample comes from made up for it. 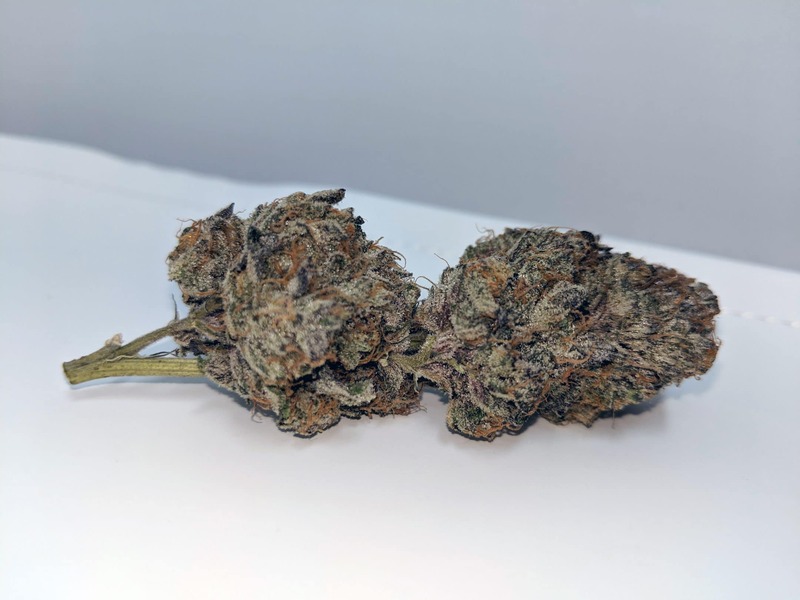 Gelato and Wedding Cake both bring indica/indica-dominant genetics to the table, and these heavyweight strains are rightly popular on both sides of the Atlantic due to their appearance, smell, taste and effects. The Ice Cream Cake combines the genetics and the results do not disappoint! These are some of the frostiest nugs I ever did see! 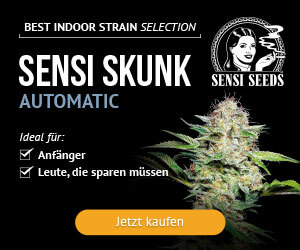 At least here in the studio – this looks good even compared to other 10/10 strains. 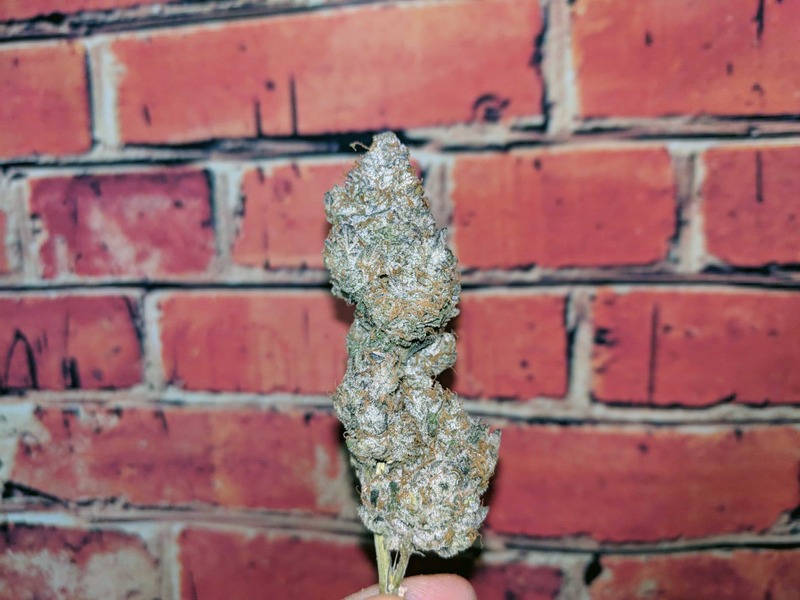 The sample consists of tight, stacked and dense nugs which are covered – and I mean covered – with white trichomes, giving the appearance of frosting caked all over the bud. It is also presented well, with a top-class hand trim, plus a good dry and nice cure. There’s not much critical I can say about this sample. 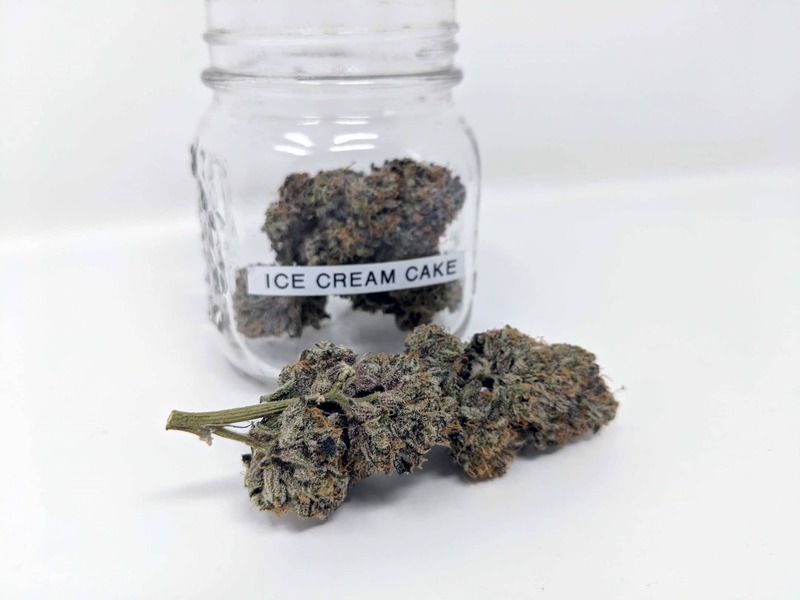 The Ice Cream Cake smells strongly pungent, gassy and sweet, with solid skunky notes that are apparent before the bud has been squeezed. When I crack open the sample and grind it up, a stronger gassier scent fills my nostrils. It smells similar to an OG strain but with more sweetness. Pinene is definitely in the terpene profile of the Ice Cream Cake as well. 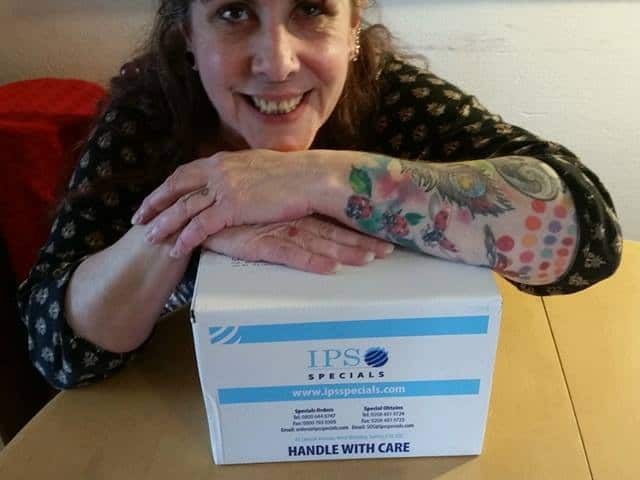 This is a very nice smelling strain – and the smell is so strong that it is going to offend anyone in your vicinity that does not like the smell of cannabis – this sample has got that deliciously offensive pungency you get from some strains. I tried this out in two ways for the video review, bong and vaporiser, but I have also smoked it in a joint, enjoying the strain it in the weeks running up to this review. With all that in mind, I will still say that I cannot pick my favourite consumption method for Ice Cream Cake. This bud tastes good however you consume it. The flavour matches the aroma – particularly when vaped. The terpene profile gives it a rich, gassy, moreish flavour that is as sweet as it is piney. The bong goes down really smooth, and the vapour tastes wonderful. A strong indica-dominant stone awaits consumers of the Ice Cream Cake. For me, this takes the form of some initial relaxation which does not inebriate me massively, leaving me free to continue with my regular work. The effects do fall on the indica side, but I still felt chatty and happy/uplifted. It lasts a moderate length of time, and is not over strong, so I can get used to smoking this one day and night. The grower of this sample, and indeed the genetics of this strain itself both really knocked it out of the park! Really strong appearance (this looks much better than anything I’ve ever purchased in Amsterdam or Barcelona, for a start). It does not fail to impress in the aroma, taste or effects and the consumption experience is smooth and tasty – second to none. Ice Cream Cake has earned a near perfect strain review, as I cannot think of anything critical to say about this bud. I rate this one 10/10.